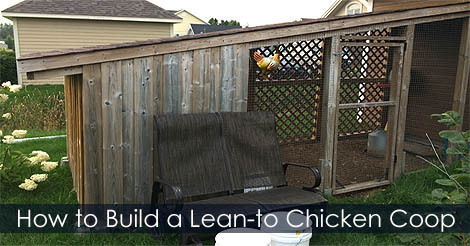 How to build slanted roof chicken coop. 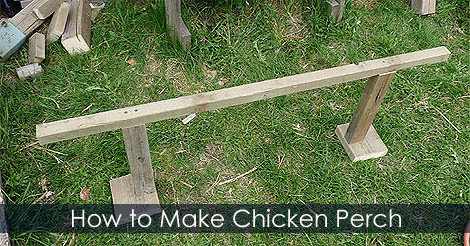 Making a simple wooden chicken roost with recycled boards. own pond de-icer. Introducing Koi? Why not! After fall harvest, you must store your veggies. You can store them in a Cold Storage Room. Useful for food preservation too. This is a how to video on making your own.